Citizens of Which Countries Need a Schengen Visa to go to Europe? Citizens of Which Countries Need an Airport Transit Schengen Visa? There are countries citizens of which need also an airport transit visa in order to change the airplane at an airport in a Schengen Area country. If the person holds a residence permit from a Schengen member country, a valid Schengen Visa for short stays or long stays. If the person holds a residency permit from countries such as, Andorra, Canada, Japan, San Marino or the USA that guarantees the persons whereabouts. 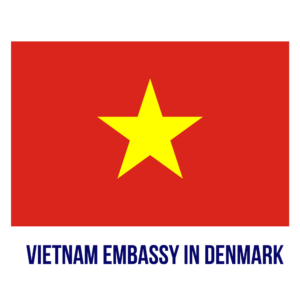 If the person holds a valid Schengen visa or a valid visa for entering one of the EFTA countries as well as Canada, Japan or the United States, even if they are returning from those certain countries after using this visa. If the person holds a diplomatic passport. Citizens of Which Countries Don’t Need a Schengen Visa to enter Europe? * Visa-free regime applies to citizens of Albania, Bosnia, and Herzegovina, Macedonia, Moldova, Montenegro and Serbia only if they are holders of biometric passports. ** Visa-free regime applies to holders of passports issued by Taiwan only if their passport contains an identity card number. *** Visa-free regime applies only to holders of a “Hong Kong Special Administrative Region” passport. *** Visa-free regime applies only to holders of a “Região Administrativa Especial de Macau” passport. 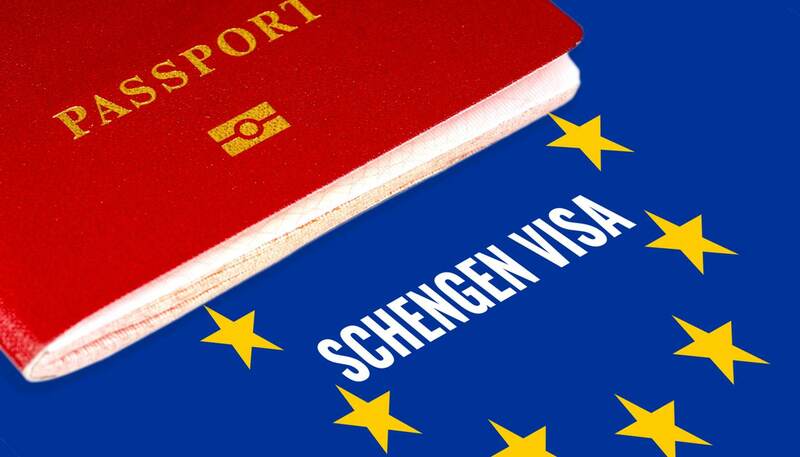 Citizens of the countries that don’t need a visa to enter the Schengen zone are however not allowed to reside in the traveling destination for the time desired without any other legal permission. The number of days permitted to stay in any of the Schengen zone countries doesn’t exceed 90 days/ three months every half a year needless of the travel reasons. Also, you got to bear in mind that the fact that you are able to obtain a Schengen visa to enter and reside for the certain amount of time in a Schengen area doesn’t apply to work or studying in that country. You have to be a first-degree family member of the EU/EEA citizen (husband or a child under 21years old). You have to join the EU/EEA citizen in the travel destination or the residing country within the Schengen Area and have proof of that. In the case of citizens with more than one nationality, the visa requirements depend on the passport he/she chooses to travel with. If you chose to travel with a passport of a nationality that requires a mandatory visa you will have to obtain one even if you are in possession of a passport of one of the Schengen member countries but you are not willing to use it for any reason. In case you are holding a D visa that allows you not only to enter a Schengen area but also live there for a certain period of time, holding the residency permit of the certain country you are entitled to visit any Schengen country within the 90 days period every 6 months. As seen in the following section, in order to obtain a D visa you have to have a legitimate reason.